Today we’re going to be reviewing a well known kratom vendor that goes by the name of Kratom Crazy. 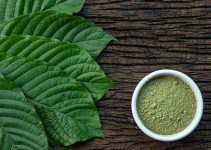 I constantly get asked to share my opinion on Kratom Crazy which is why I have decided to provide you with this in-depth Kratom Crazy Review. 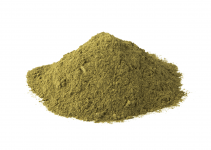 Kratom crazy has a wide variety of strains. This includes the populair types such as Maeng Da, Bali and Borneo. I personally absolutely love Gold Bali and Red Bali. They also carry super green which is supposed to be a strong blend which I have yet to try. The only problem with Kratom Crazy is that you have to order atleast 100 grams. There aren’t any smaller quantities which means you’ll be wasting a lot if you aren’t happy with a particulair strain. They also carry a kratom extract. It contains a special formula that holds a large concentration of Maeng Da. You’ll also find kratom capsules on the website. Again, you have to order AT LEAST 250g which equals to 425 capsules. It would be much better if you could order a smaller sample amount to try. This vendor seems to really preach about selling the best quality Kratom which made me curious. Prior to making this review, I went through and ordered a White vein strain from these guys. If you’ve read any of my other Kratom articles you will know I am a big fan of white strains. I have been using it for quite a while now and know when kratom is of good quality. I received my order within 4 days which is decently fast. There was an issue with my shipment which the customer support fixed very quickly. I have to note, the customer support was very friendly and helpful. The next day, I decided to try the kratom out. Usually, I take 3 to 4 grams of a white strain. I mainly take it to help me focus and relax during work. The effects started after roughly 30 to 40 minutes. 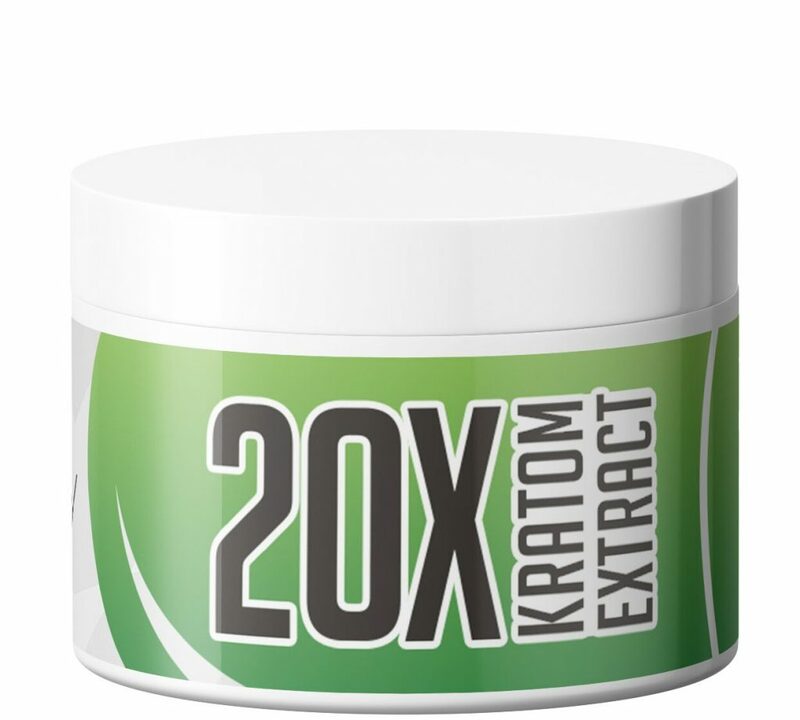 Overall, I felt really great compared to the other vendors I have used it seemed as if this kratom was very strong. I only paid about $20 for 100 grams which is cheap. To be honest, the price isn’t nearly as important as the quality for me. I think i got a good quality strain for the amount I paid. 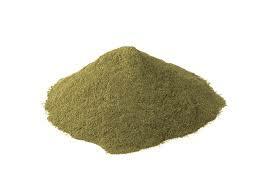 Yes, Kratom Crazy is quite cheap and also has good quality. After having used Kratom Crazy myself I was wondering what other users had to say about them. I’ve done a lot of research and found various reviews on Kratom Crazy. They seem to be quite popular based on the feedback I could find. The quality is decent and the prices are very cheap. Most people like the fact that they have a quick turnaround time. You’ll receive your order pretty quickly. I’d say Kratom crazy is a decent source to purchase Kratom from. The quality is definitely above average based on the different sources I’ve tried. I actually regret not researching this company before placing my order. Seriously guys, make sure to do your research prior to buying. Don’t make the same mistake I and many others made. If you are looking to purchase quality kratom against reasonable prices, make sure to check out BioKratom. Kratom Dosage: What is the Best Dosage for You? Yup I agree with this. On the website I saw a lot of reviews stating how good the kratom was, but when I actually tried it, I think it’s probably the worst kratom I’ve ever had. I purchased 3 different strains and ALL 3 are the same color and feeling. It’s garbage, don’t waste your money there! Hey Brian, thanks for commenting. Sorry to hear you had a bad experience aswell, hopefully they decide to take action and actually start providing a good product. Wishing you the best! 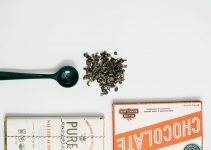 I would add this, Kratom crazy WAS pretty good like last year. The potency has really gotten waaaayyy less. Almost non existent. Add to that the recent batch I bought which was 250 gr was so bad I took around 5-6 gr dont remember and I got dizzy and sick. I thought maybe its just because I hadn’t eaten all day. Tried it again the next day and same thing. It is still sitting in my pantry because they make you pay for the return. So I have never even attempted to return the product. Normal policy is the company pays for the shipping. It used to be pretty decent. I am no sure what happened. I will say this I ordered one 500 gr after successful 250 gr. And the 500 was literally not kratom. No effect whatsoever. I believe the higher you go the more additives they put in. Until they change up their product and theres reputable reviews I would advise not using them. I’ve been using them for the last year, they were my go to vendor for cheapness and decent quality. I don’t work for any company I have no skin in the game. I just know personally I search for yay or nay when it comes to vendors. Kratom crazy if you’re reading this review you know exactly what I’m talking about and you’ve lost a customer and hopefully many more until you correct this issue. I am currently searching for a new vendor. And its a shame because Kratom crazy was the only one I have found with decent product that sold bulk for reasonable prices. Beware.